There are many things that may cause our teeth to wear out over time. Some of these things can be helped and controlled by modification of behavior, but some of them are natural and require the help of a dentist like Dr. James A. 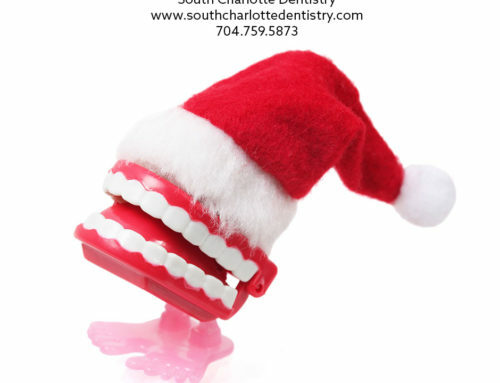 Wells of South Charlotte Dentistry to repair and keep under control. Either way, this problem can be fixed through one of these methods. There is no reason why patients should have to go through their lives plagued by this terrible condition. The first way that people are affected by the wearing of teeth enamel is by abrasion. Abrasion occurs when teeth grind against other objects. This happens by using your teeth as tools, which is a very bad idea! One of the worst things you can do to your teeth is to use them to open packages or tear tags off of things as people often do. Many others actually have difficulty with abrasion through another bad habit, which is to chew on common objects like their pencils and pens or other foreign objects. Many people feel a compulsive need to chew on their pencils, and some even feel the compulsion to chew on other random non-food items like pieces of cardboard or plastic packaging. Chewing tobacco is another way in which patients may wear down their enamel. Not only is chewing tobacco terrible for your oral health and other health because of the presence of carcinogens, but the nasty habit can also cause you to wear down your enamel which will expose the yellow dentin underneath and expose you to an increased risk of cavities and disease! But teeth are also abrased in other ways which patients can’t very well help. Brushing our teeth, though vital to our oral health and worth more to our oral health than not brushing in the long run, can actually cause us to wear our enamel as well. The bristles of our toothbrush can rub against our teeth and wear enamel. Toothpaste can also be at the heart of the problem. Toothpaste often contains small amounts of grit which can rub against the teeth and cause wear and tear. Luckily for us, regular brushing doesn’t wear our teeth too noticeably, if brushing twice a day as dentists like Dr. Wells recommend. But brushing our teeth any more than that, especially if we do it much much more than that, can cause some severe erosion of the teeth. Abrasion can also occur when we eat regular foods, especially some foods which are tougher to chew. Unfortunately as we know, it can be difficult to avoid this problem. The best way to cut down un this is to avoid tough to chew foods, but this doesn’t necessarily have to be done. When some of our favorite foods are hard to chew it can be hard to quit, and the wear and tear done to teeth from these foods may exist but it is only minimal. But abrasion is only one of several ways that enamel gets worn due to our behaviors as well as things that are beyond our control. Please be sure to take a look at the next article in this series, What Causes Teeth to Wear Out Early: Attrition, and the next two following that on erosion and abfraction. 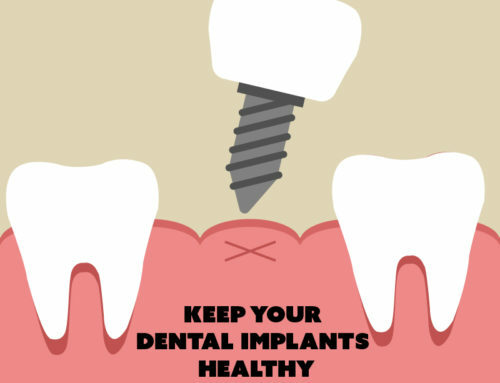 If you are concerned about the dangers of wear and tear due to your abrasive behaviors or through normal wear and tear, please visit our contact us page to receive information about your oral health and to make an appointment. 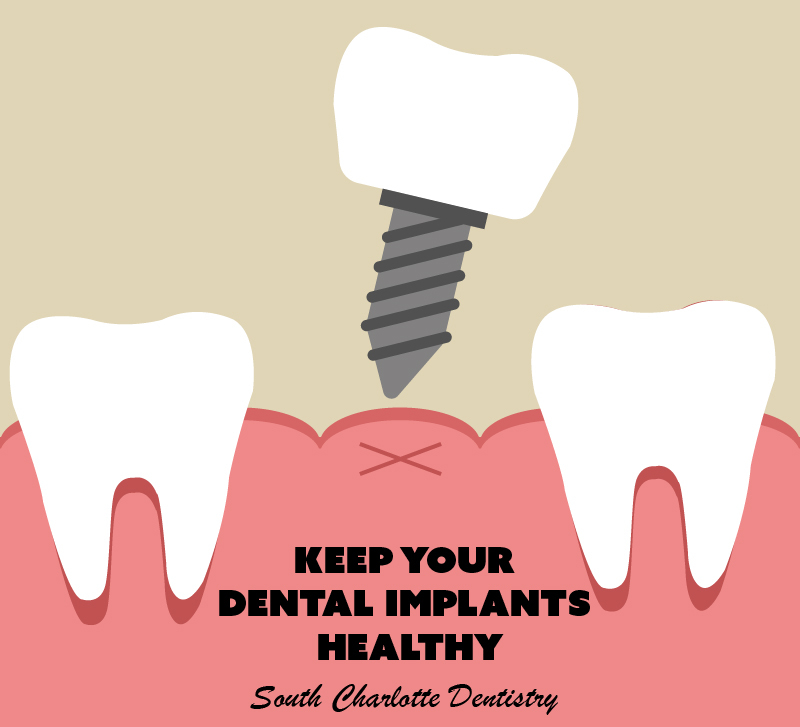 Or if you would like to make an appointment with Dr. Wells’ Ballantyne office by phone, please don’t hesitate to call 704-759-0908!